Call our Branchburg office today at Branchburg Oral, Maxillofacial and Implant Surgery Phone Number 908-218-0300 to make an appointment with Dr. Maloney. Although it is natural to be concerned about the pain that may be caused by these procedures, most patients do not experience severe or significant post-operative pain. Pain medication and antibiotics will be prescribed for you to make your recovery as easy as possible. Occasionally, some people develop post-operative infections that require additional antibiotic treatment. In general, once your implants are placed, you can expect your tooth replacement treatment to be completed anywhere from 1 to 12 months. For routine single implant restorations the time between implant placement and restoration is usually around 3 months. For larger more complex cases this may take longer. Usually a surgeon places the implant(s) and performs other necessary surgical procedures – your general dentist provides the temporary and permanent replacement teeth. Both doctors are involved in planning your dental treatment. Also, depending upon a variety of factors, different dental specialists may help with your dental care. Before treatment begins, every effort will be made to give you an accurate estimate of all costs of placing dental implants and making your replacement teeth. In many cases, there is an initial charge for the diagnostic work-up. 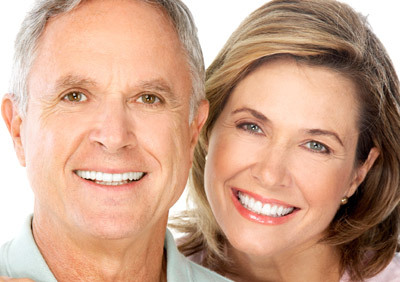 Still have questions about how to care for your new Dental Implants? Call Branchburg Oral, Maxillofacial and Implant Surgery Phone Number 908-218-0300 to speak to a staff member. Branchburg Oral Surgeon, Dr. Karl Maloney, is a board certified oral and maxillofacial surgeon and practices a full scope of oral and maxillofacial surgery with an emphasis on dentoalveolar, implant, orthognathic and trauma and reconstructive surgery, as well as the diagnosis and treatment of oral and maxillofacial pathology.